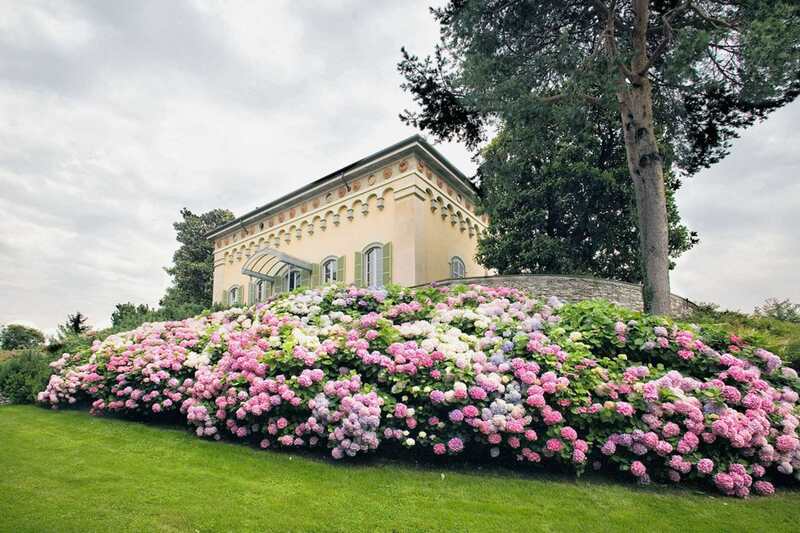 This residence built in 1771 marks the transition from Baroque to neoclassical epoque. 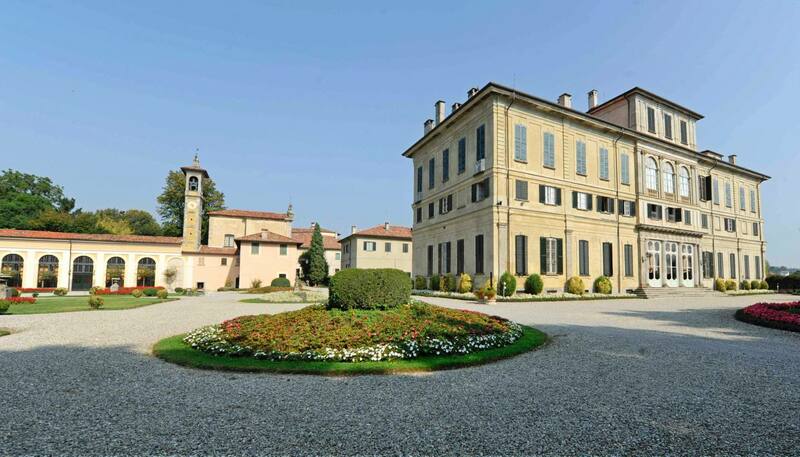 It is an elegant and harmonious construction with a central portico and two side wings. 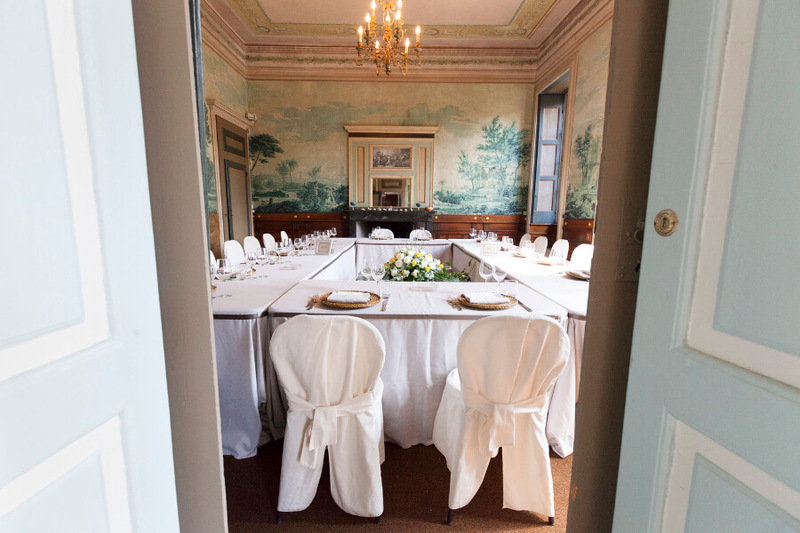 Inside the villa was frescoed by the famous Cernusque painter Vitale Sala in Etruscan style. 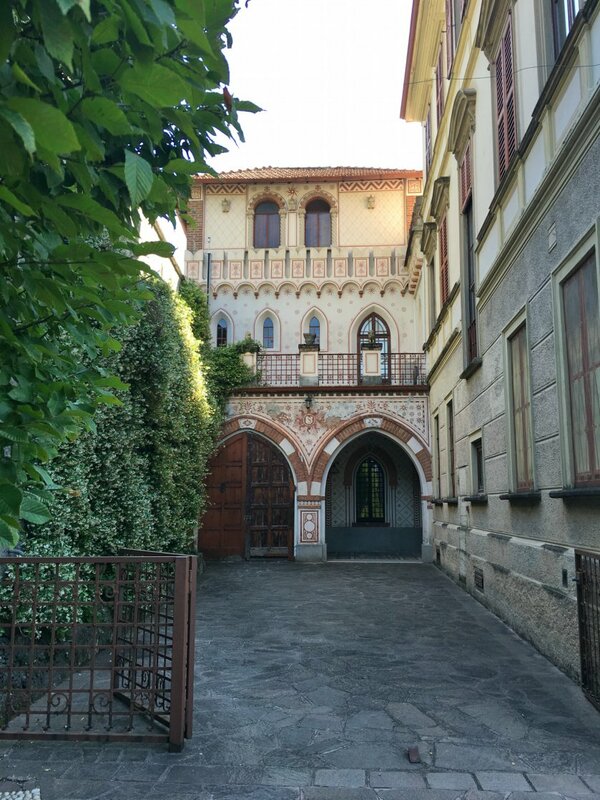 In the nineteenth century the property was enlarged building the lower front part of the villa that prevents the view of the villa from the street, and that makes the environment more intimate. 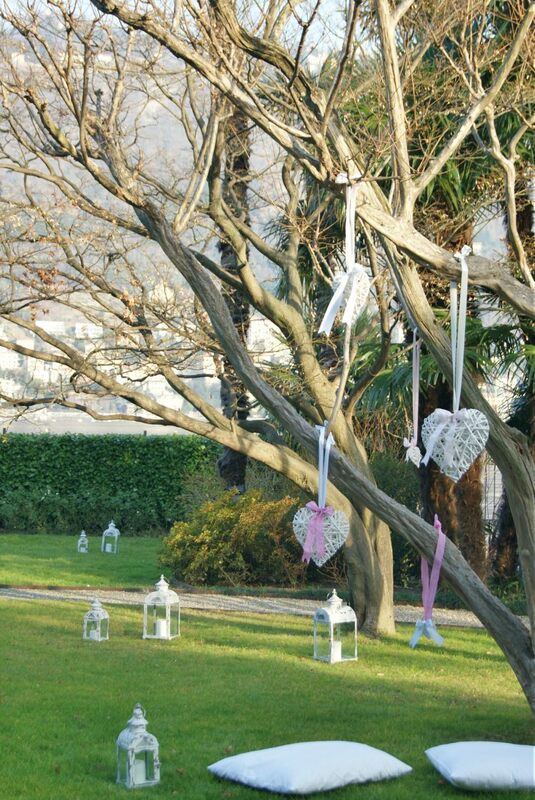 The Villa is also equipped with a large garden that can host your events. 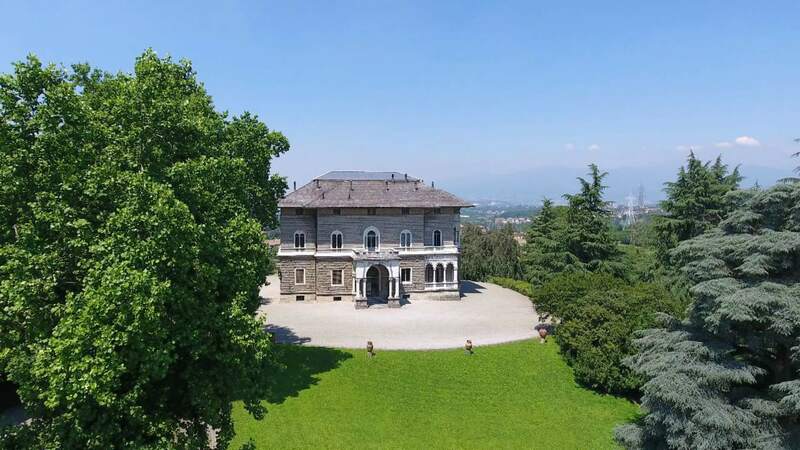 Villa Pizzi, an ancient residence of the 1700s immersed in the green of the Brianza area, welcomes with elegant sobriety and immediately puts its guests at ease. 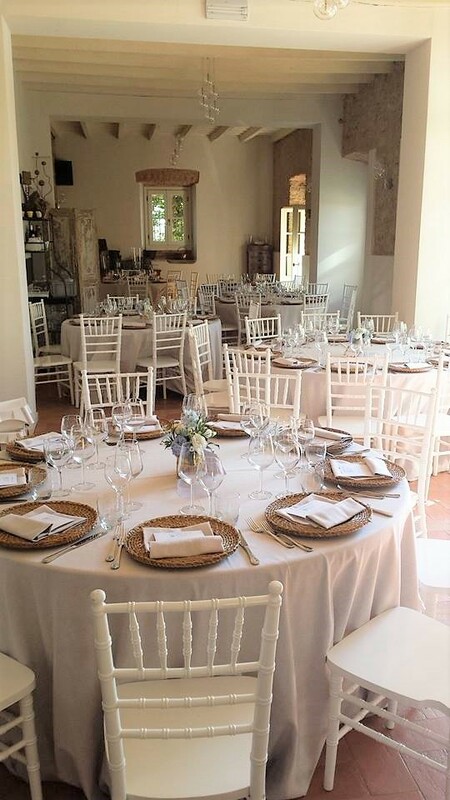 The typical environment of the country villa, lends itself easily both for snacks and parties in the garden, and for more classic weddings. 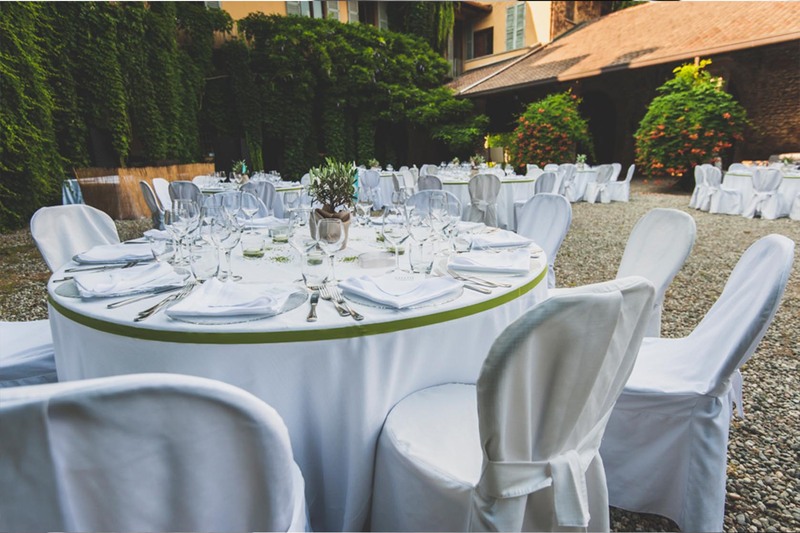 It is an ideal place for banquets, but also for photo shoots. The garden with its ancient trees, framed by the blue wisteria, acts as a terrace on the Valletta Park. 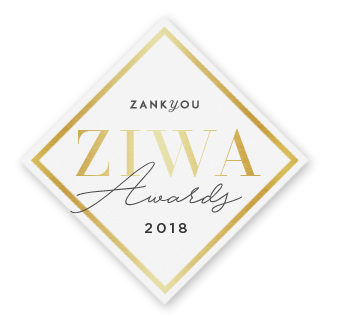 The private car park, two lounges, the frescoed veranda, the rustic courtyard and the aromatic herbs garden are available for the whole day on an exclusive basis. 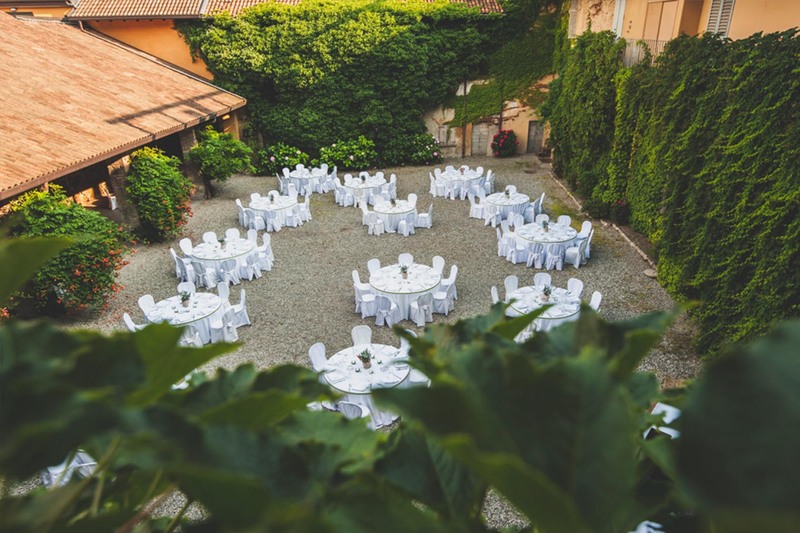 It is possible to set up all the outdoor reception, in front of the villa and with a view of the garden and various buffet areas, having however all the interior available. 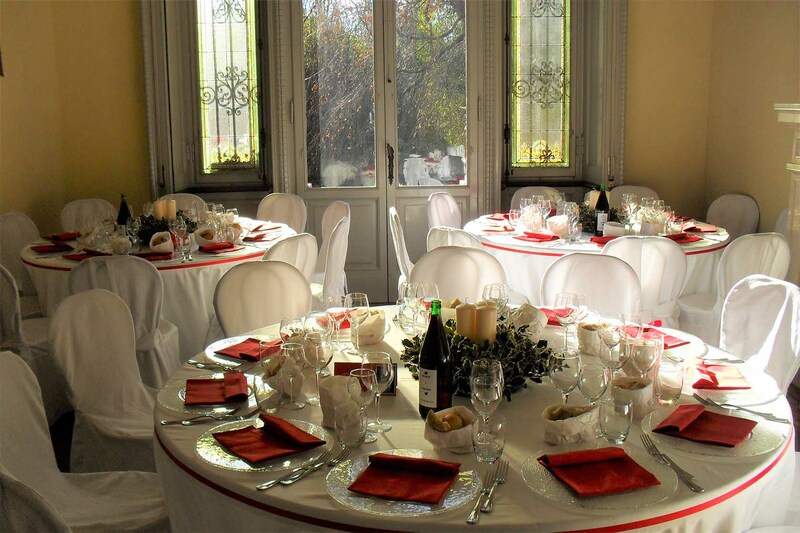 Civil rites are celebrated with or without a banquet to follow. 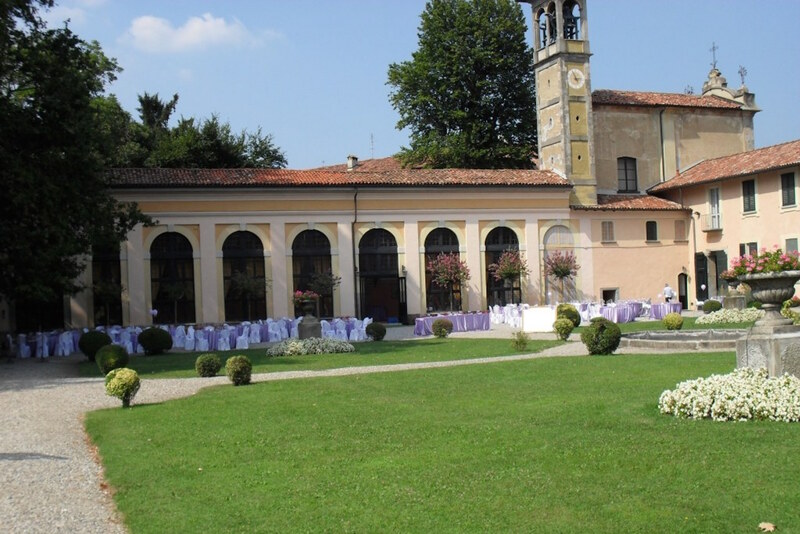 For religious ceremonies, in front of the villa there is also the parish church with a beautiful stone staircase, and other delightful little country churches. 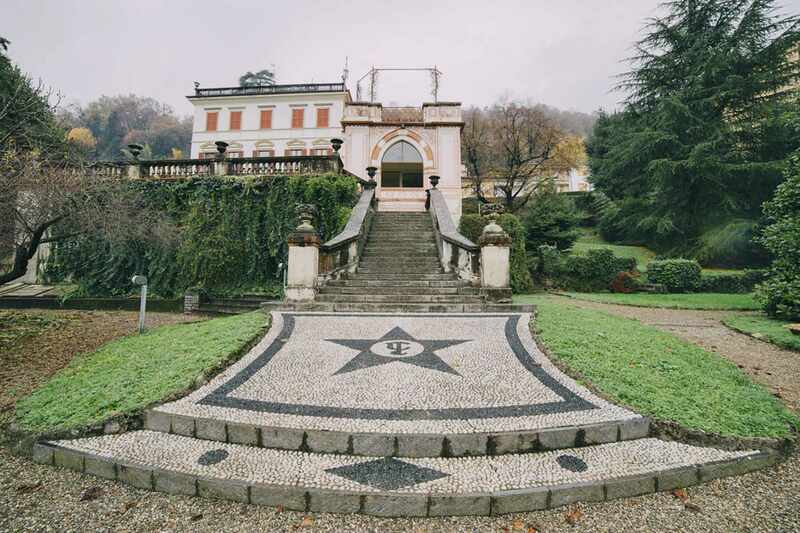 Villa Castelbarco Pindemonte Rezzonico, in the exclusive setting of its vast park and in the elegance of its structure, can host conventions, exhibitions, concerts, commercials and photo shoots, fashion shows, cocktails, business lunches, corporate gala, wedding banquets or of another kind and party in the Park. 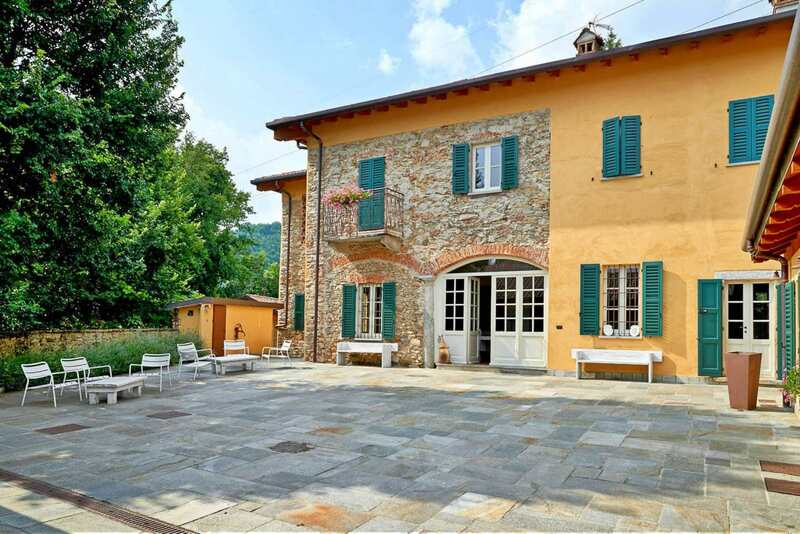 The property, completely fenced and equipped with a large private parking and out of sight, can meet the needs of those who prefer a refined environment, like those who love the rustic environments. 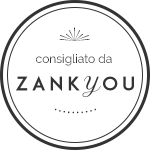 Elegance, privacy and exclusivity are our main prerogatives. 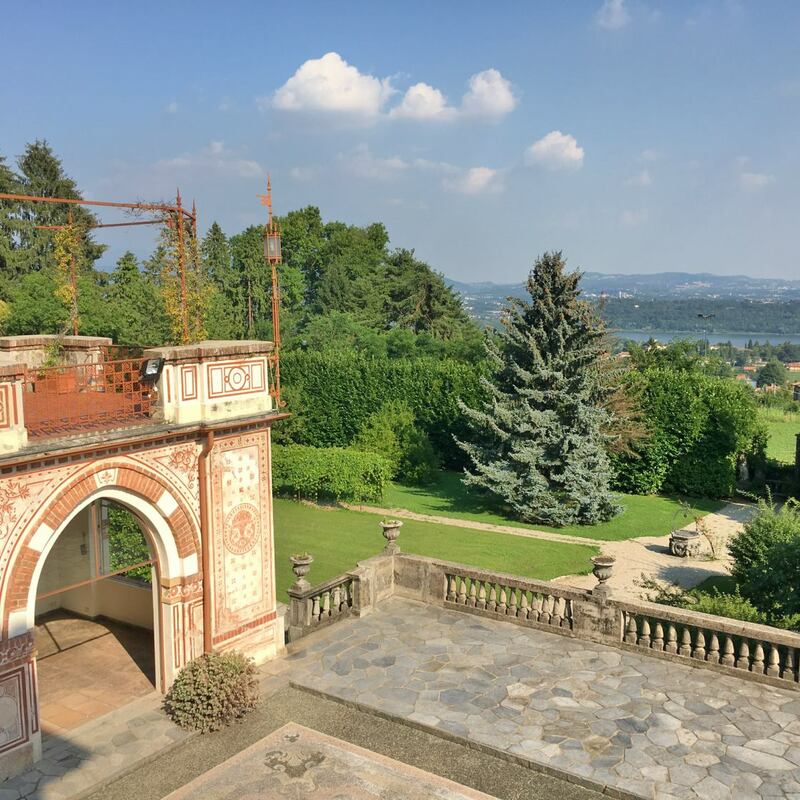 Villa Confalonieri was built in 1913 in pure Art Nouveau style by the Confalonieri family, aristocrats linked to the royal family and since its foundation it has become a holiday and carefree place. 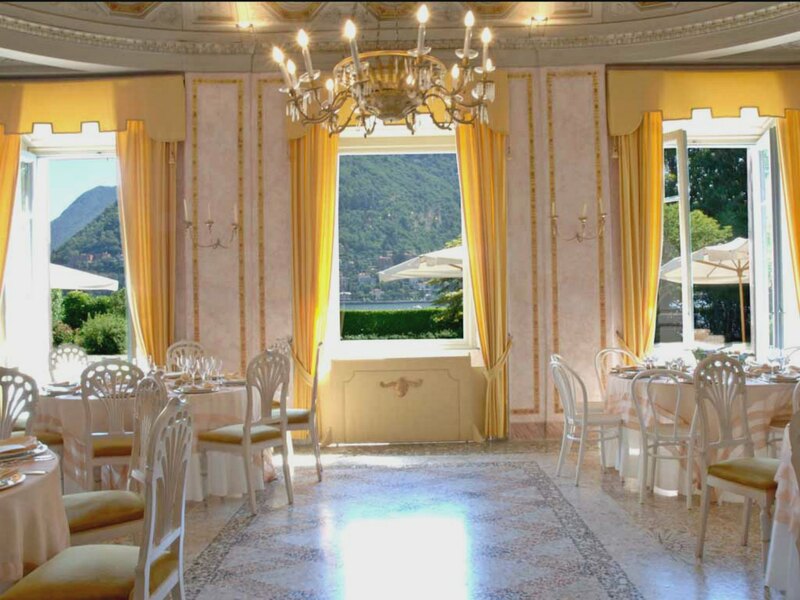 After exactly 100 years it has returned to its splendor and is able to welcome new international guests in the best tradition of Italian hospitality. 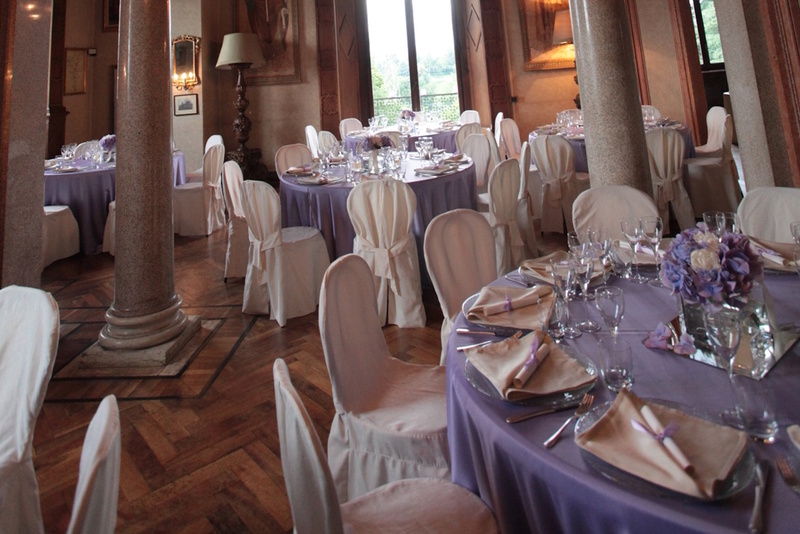 All the decorations and floors of the house are original and date back to 1913, the year of construction of this villa. The rooms on the ground floor are all in communication with the garden, which with its usability becomes an integral part of the villa where a beautiful pool with salt water completes the garden. 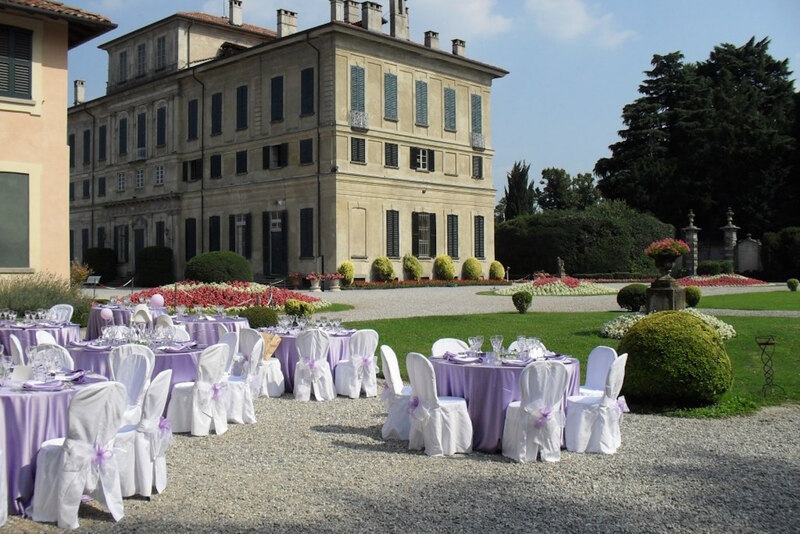 Villa Confalonieri with its environments and its large park, is well suited to events and dinners. The kitchen is fully furnished and equipped. The structure is given exclusively to ensure maximum privacy of guests. 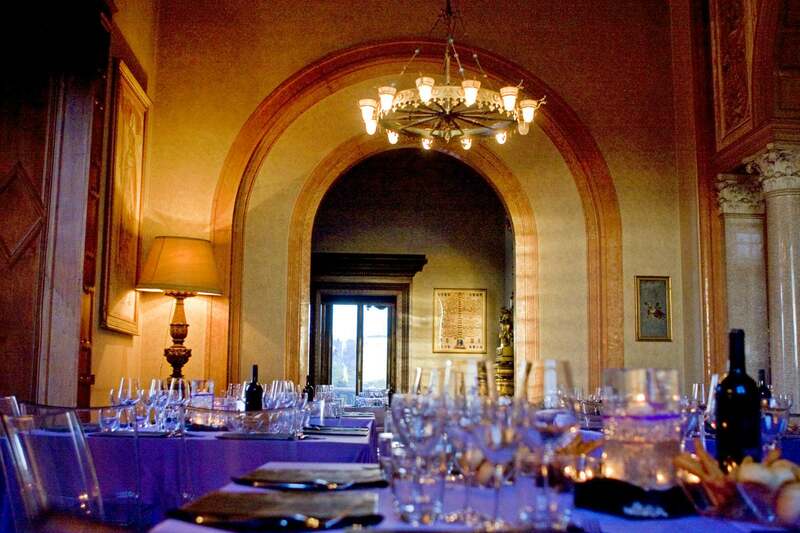 Villa Pina is the new location for the most glamorous events. The elegant indoor lounge offers around 100 seats in a very comfortable environment. At the windows, original leaded glass with romantic decorations. 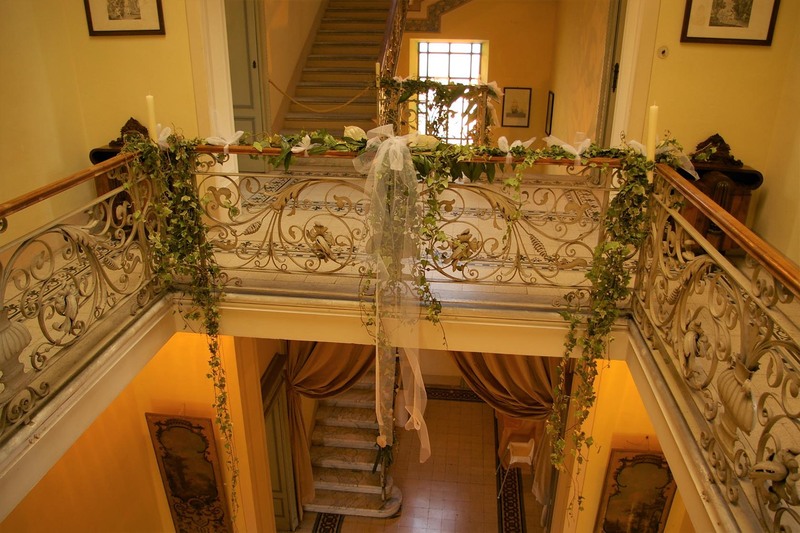 Going up to the first floor there are two rooms with original wooden floors and finely decorated ceilings. 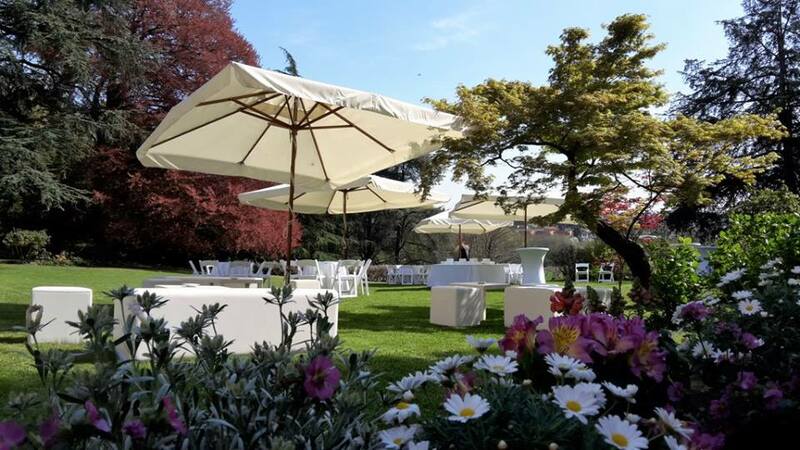 The vast flat garden overlooking the lake of Alserio, with a wide view of the Brianza below, and the two panoramic terraces will allow you to create the most appropriate settings for your event. Villa Pina is an elegant location with the guarantee of absolute privacy, thanks to the privileged position of the structure, which is immersed in a vast park, on the upper part of Albavilla. 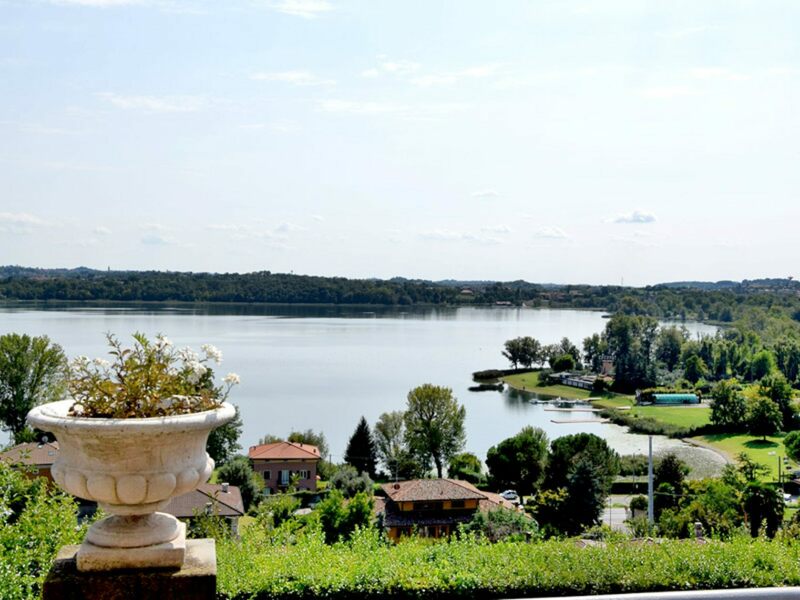 Because of its panoramic position, the villa will give you a breathtaking view of the lake of Alserio and the lush Brianza. In good weather, the Milan skyline will appear on the horizon. Weddings, ceremonies, parties, events, exhibitions, photo shoots, can be realized in an exclusive context of absolute privacy. 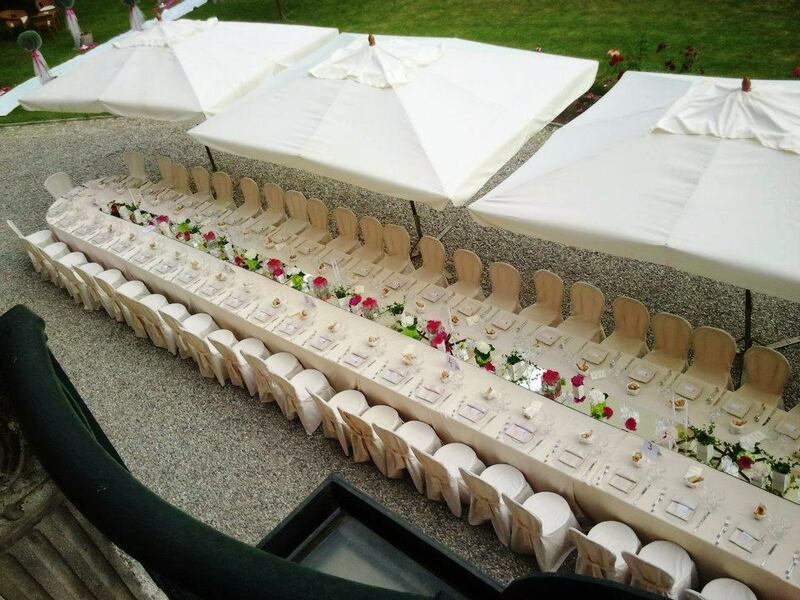 To make your event unique. 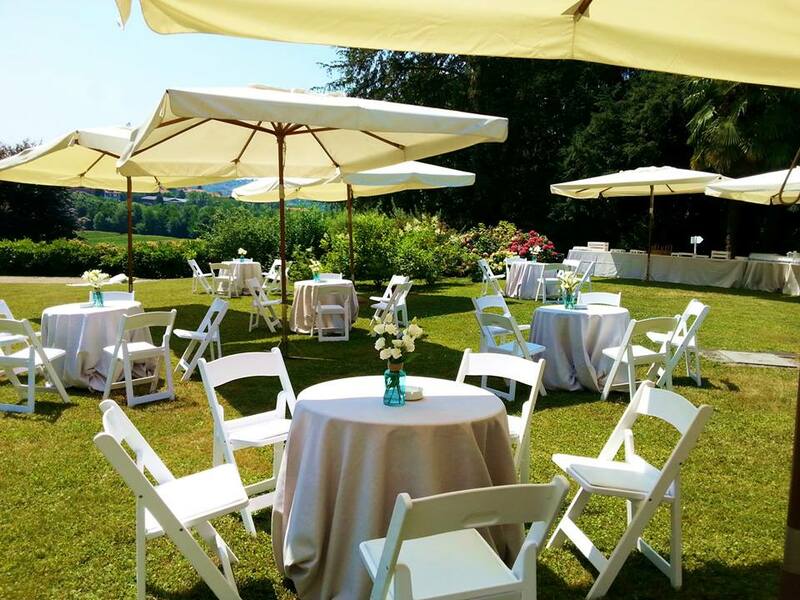 Located 5 minutes from the highway and Como, surrounded by a park of 20,000 square meters, stands Cascina Le Rose, a well-kept environment surrounded by nature where you can organize your event. 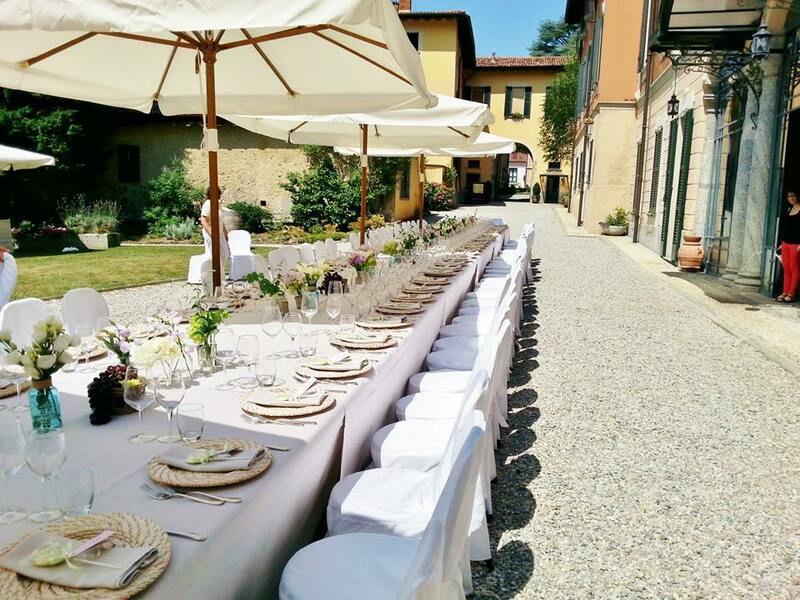 Cascina Le Rose, the flower garden, the forest and the swimming pool will be the ideal setting for your special day. For the happiness of children we have a play area dedicated to them as well as the friendly presence of our four-legged mascots: Pippo the donkey and Gigi the pony. 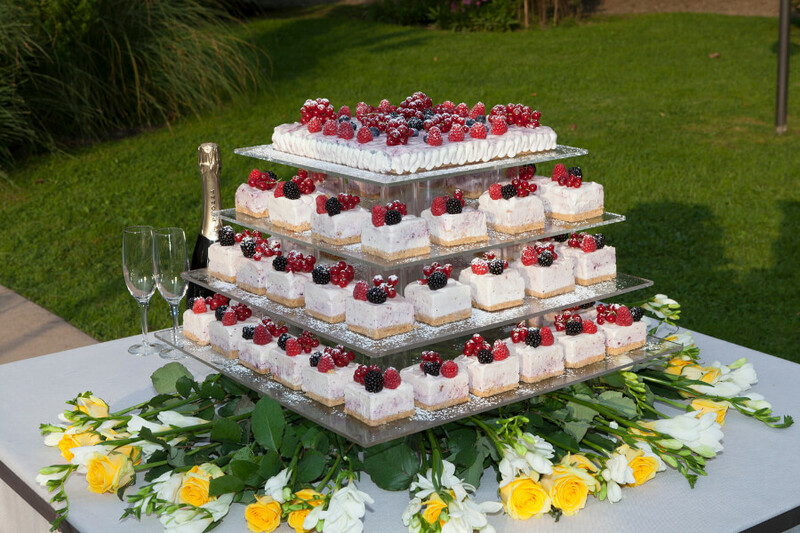 The service, cared for and attentive to fulfill your expectations, will make your event unique and unforgettable. 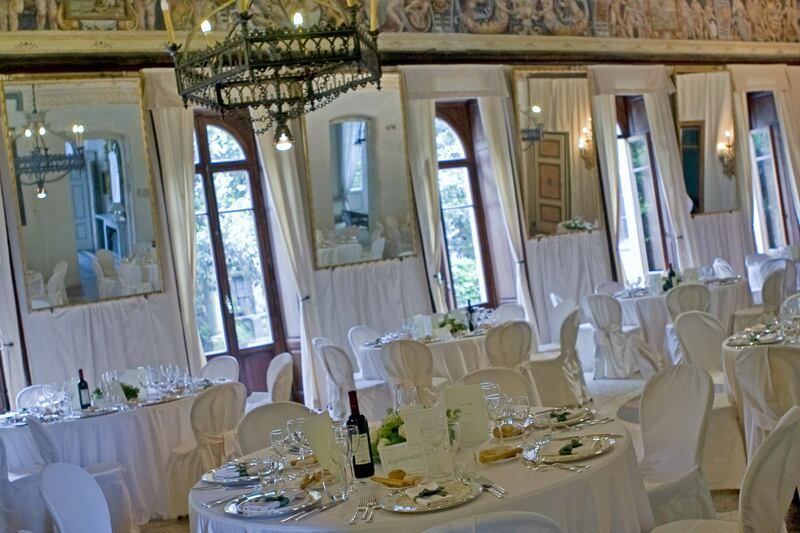 Villa del Bono is a location that for over 40 years hosts weddings of class and elegance. Inside its magnificent structure you can live unique and unrepeatable moments, surrounded by a chic and exclusive atmosphere. 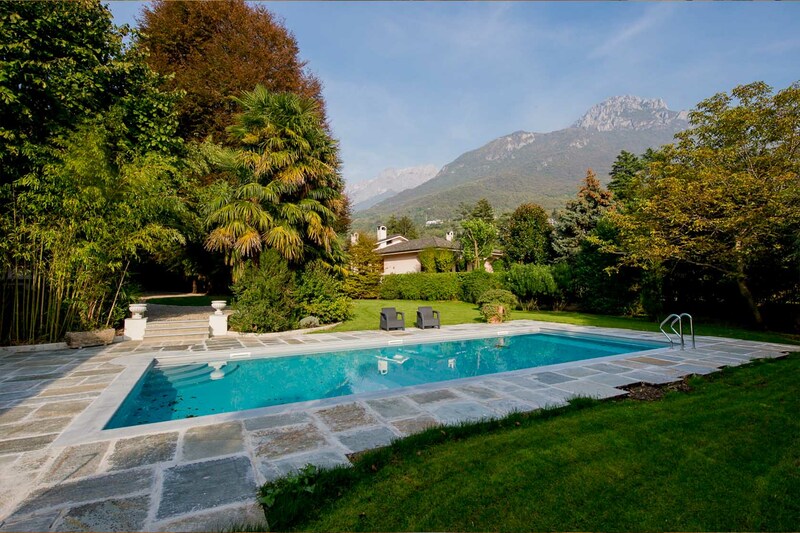 If you intend to live your dream to the fullest, you just have to choose Villa del Bono. The internal rooms of Villa del Bono are treated in every detail and are presented with an elegant and luxurious appearance. Spacious and welcoming, they can accommodate up to a maximum of 180 seats. On the outside there is a magnificent garden of 60,000 square meters where you can spend wonderful moments by the pool of the villa. 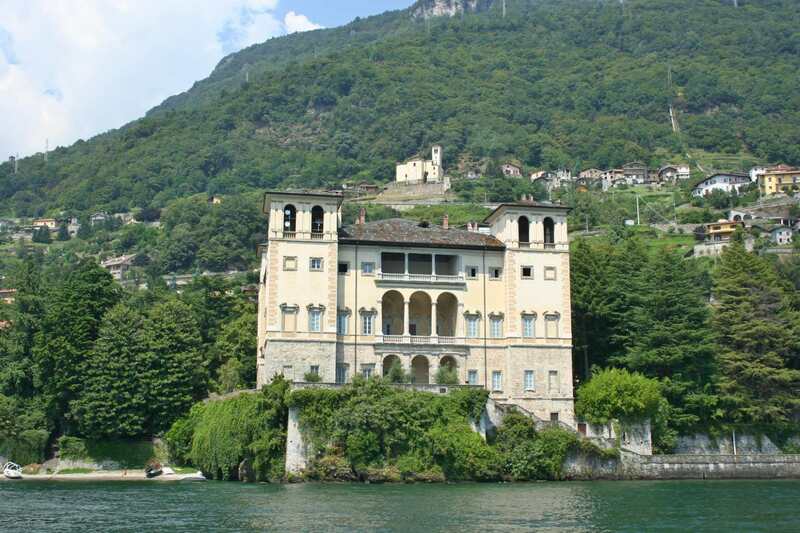 Villa di Delizia is an ancient residence of charm, located on Lake Pusiano, a place rich in history, characterized by extraordinary atmospheres. 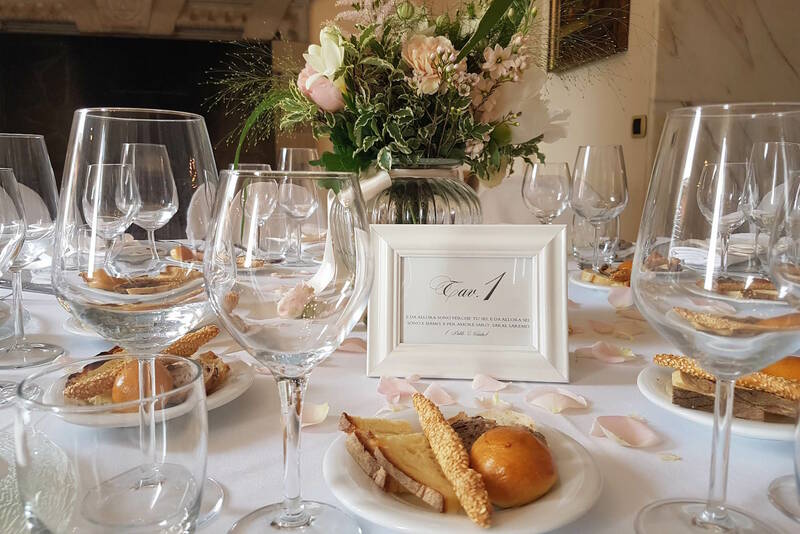 It is the ideal location to host unforgettable events, where you can celebrate your dream wedding, baptisms, parties, business dinners or an intimate dinner. 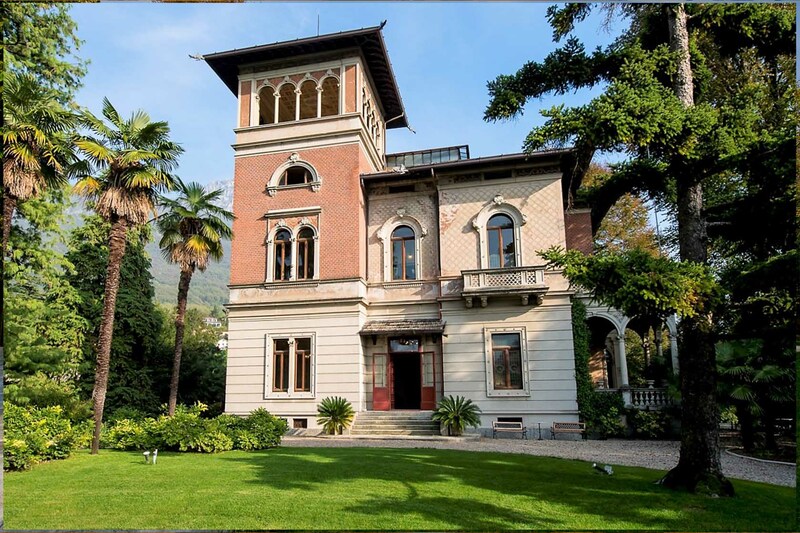 In the splendid 19th century residence, a few kilometers from Como, Lecco and Milan, time does not seem to have passed. 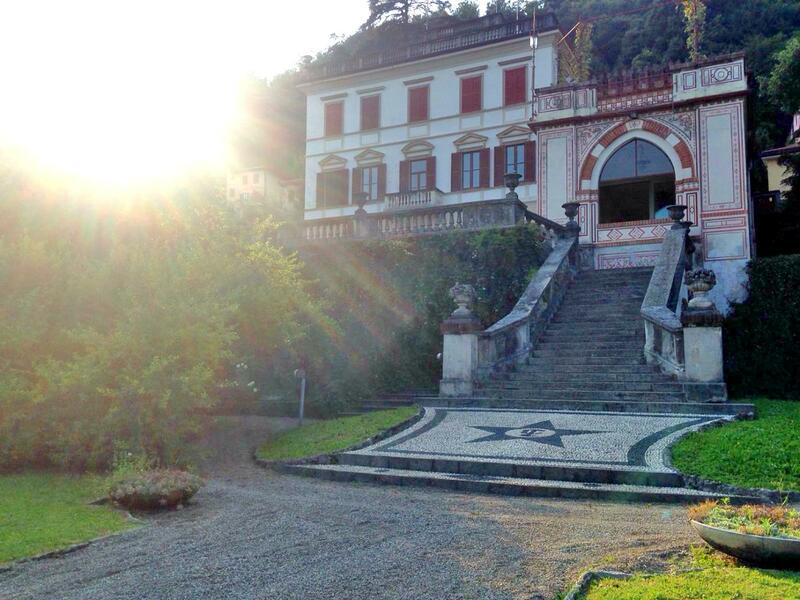 The villa is full of frescoes from the Renaissance period, and was the residence of Luigia Ponti, a famous opera singer. 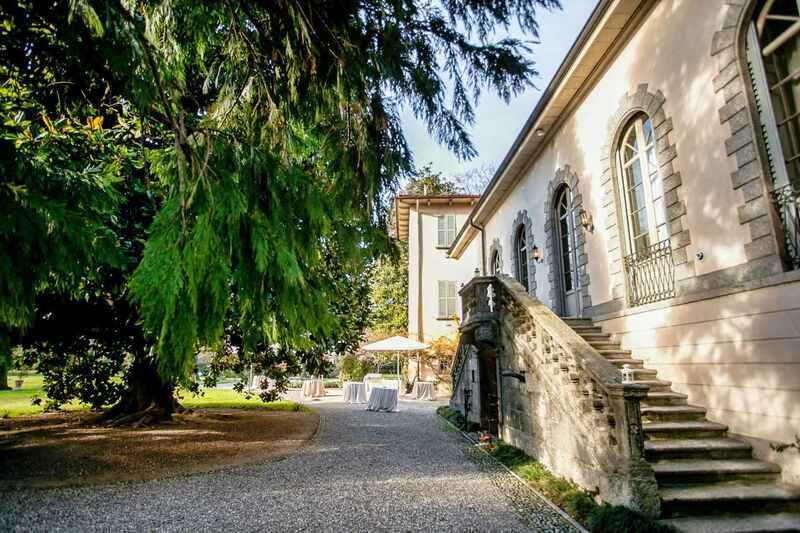 Villa Perego di Cremnago in Inverigo, in the upper Brianza area, near Como, Lecco and not far from Milan, Bergamo and the airports of Malpensa and Linate, is a period house with ancient charm for the organization of weddings, ceremonies , corporate events and film productions. 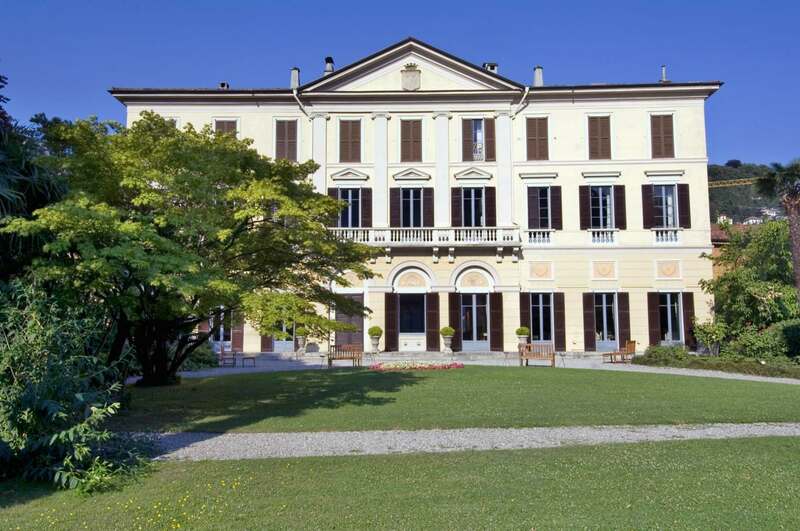 The prestigious complex, a national monument since 1912, includes the large manor house, the wide porticos, the stables, the chapel with its bell tower, the lemon house and the Italian garden adorned with statues, fountains, old trees and flower beds. 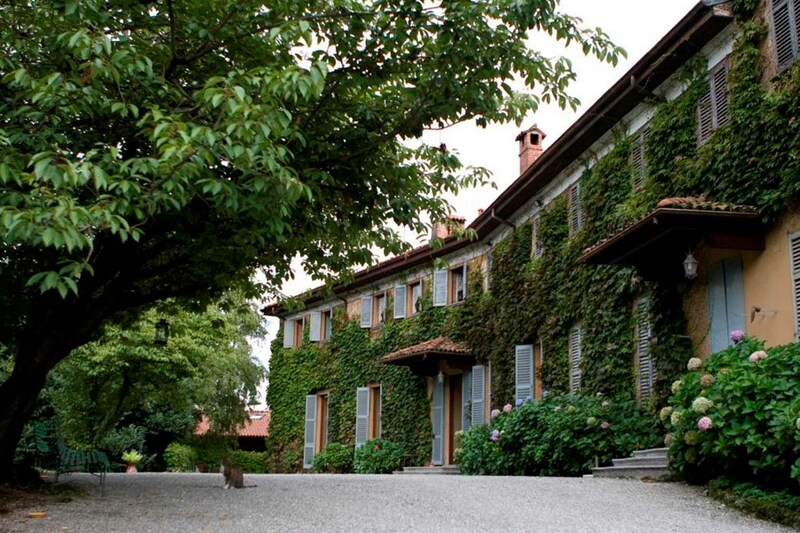 The architect Giuseppe Piermarini, known for his La Scala opera house in Milan, lavished his work here. The Villa is managed directly by the property and is leased exclusively. 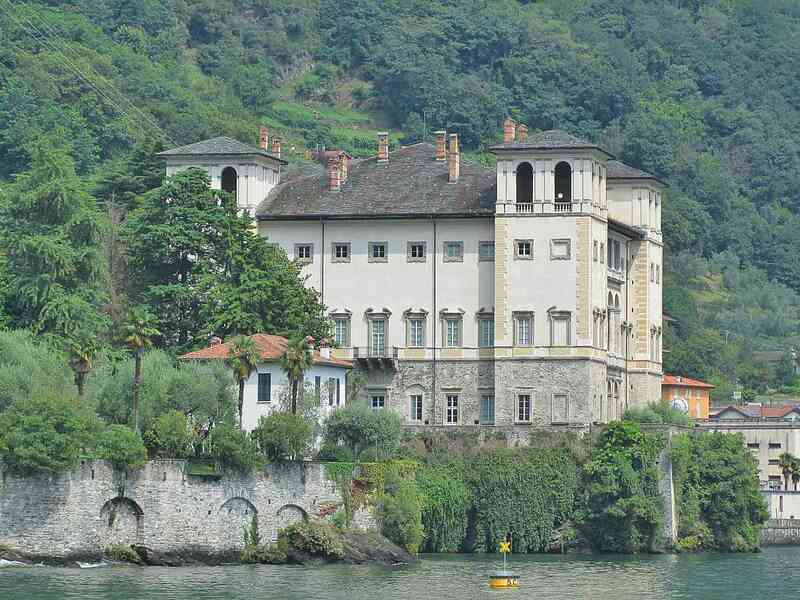 Palazzo Gallio stands in an isolated position in the north of the town of Gravedona on a rocky promontory overlooking the lake. 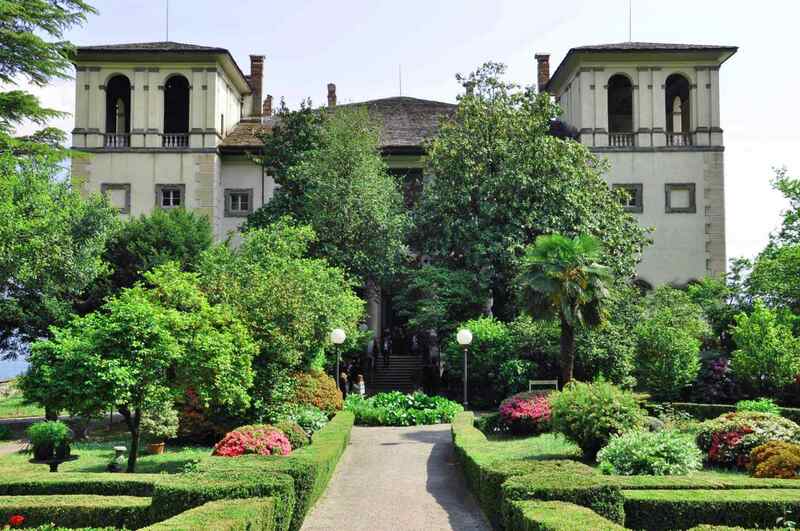 The building was built as the residence of Cardinal Tolomeo Gallio, lord of the Contedo delle Tre Pievi, using the remains of a fortified structure, of which some wall portions are preserved. The building is organized on a square plan with four corner towers that give an imposing appearance to the complex. 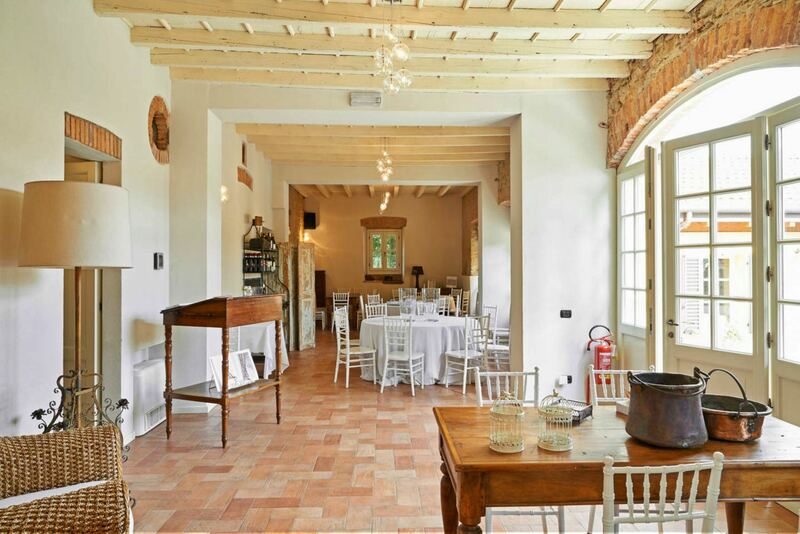 A fascinating combination of history and art that, inserted in the romantic landscape of Lario, is the ideal location for receptions, exhibitions and class events. 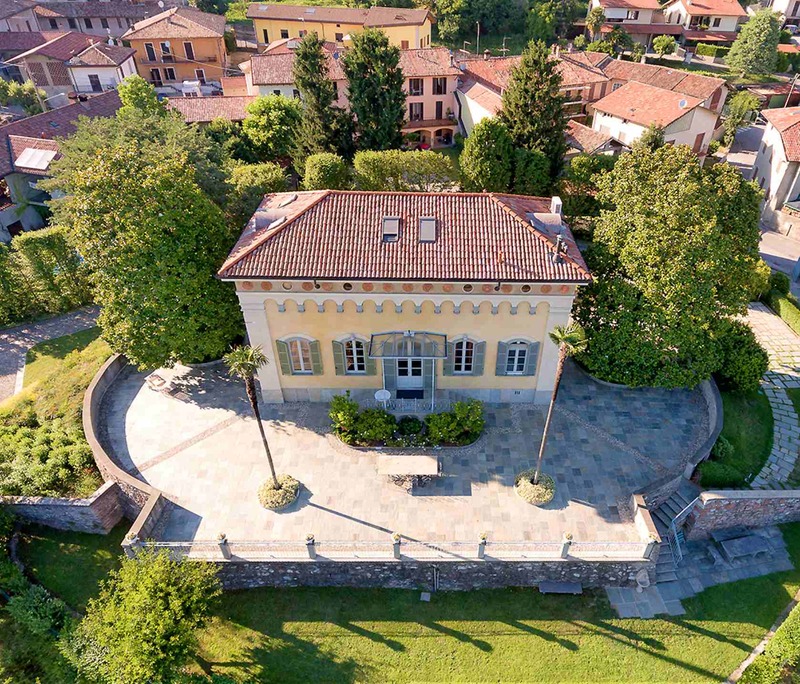 Villa Parravicini Revel is a suggestive and aristocratic dwelling that combines the charm of the past with contemporary glamor. 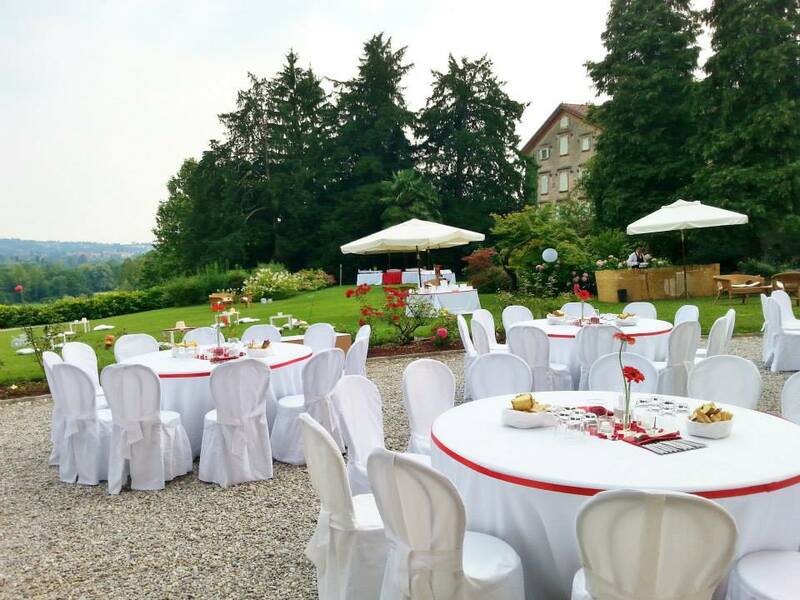 Its position on the lake offers natural settings of undisputed beauty, the ideal setting for your banquet. 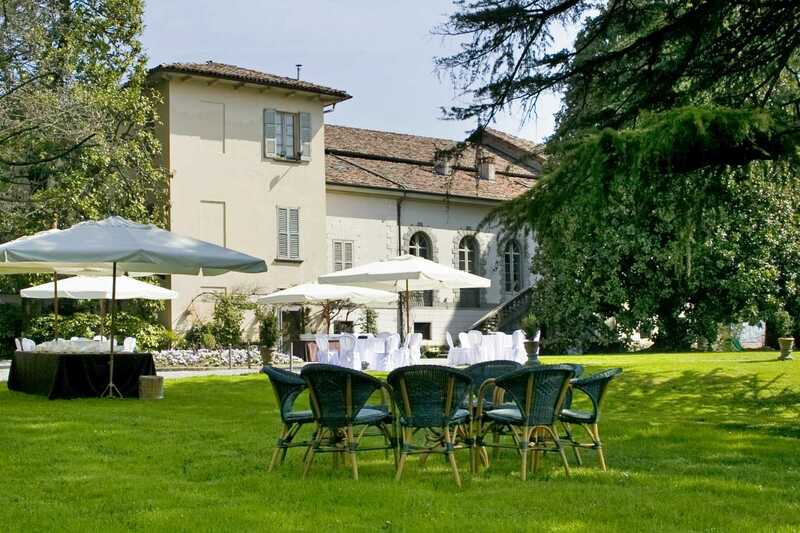 The villa has a large garden, perfect for serving a welcome drink. 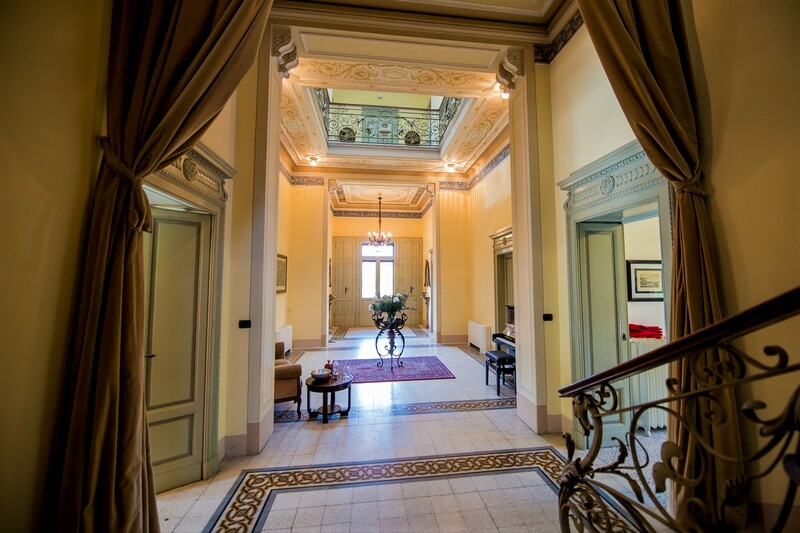 The interior, composed of four large halls, is embellished by fine frescoed ceilings, mosaic floors and original furnishings that make the atmosphere particularly intimate and welcoming. The Sala delle Colonne has the largest capacity, up to 100 people. 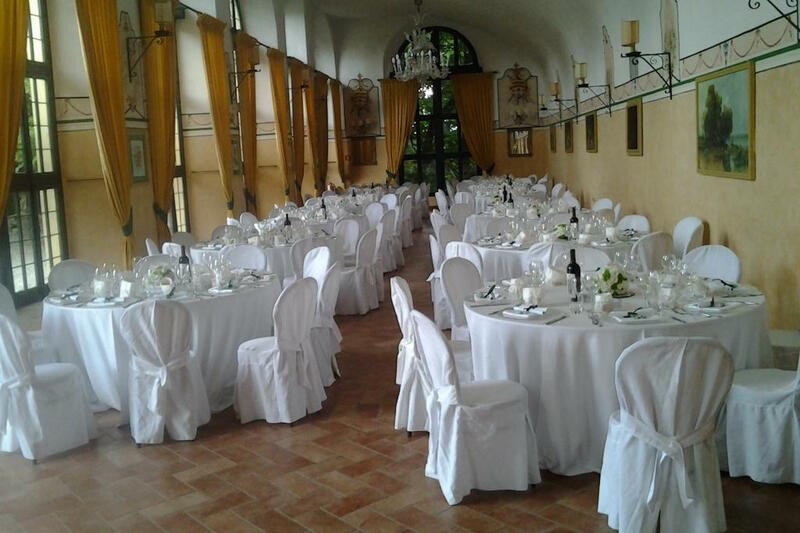 If the event includes a larger number of guests, it can be divided into other rooms: Sala Rosa, Sala Gialla and Sala Verde up to a maximum total of 140 people. 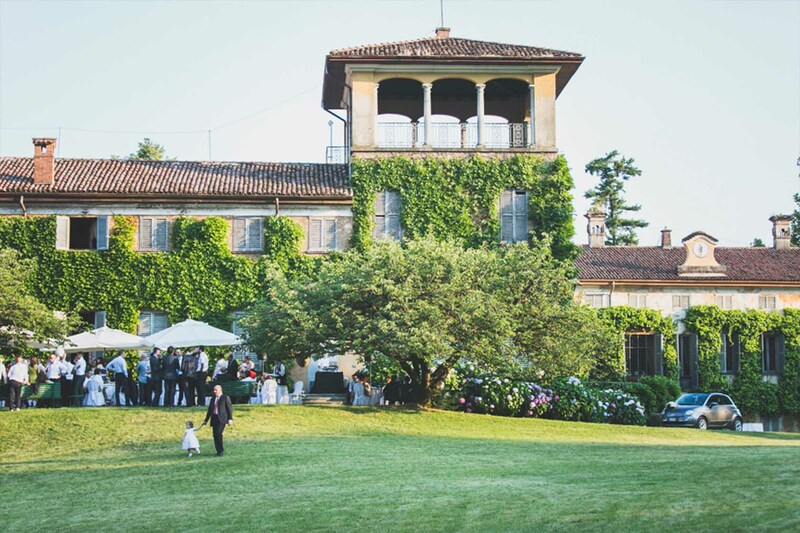 The Villa Parravicino Sossnovsky is a suggestive and ancient rural residence commissioned by a noble family in the XVI century, where you can set your wedding taking advantage of the evocative atmosphere of the place and the variety of scenarios offered by the structure, perfect for every moment of your party. 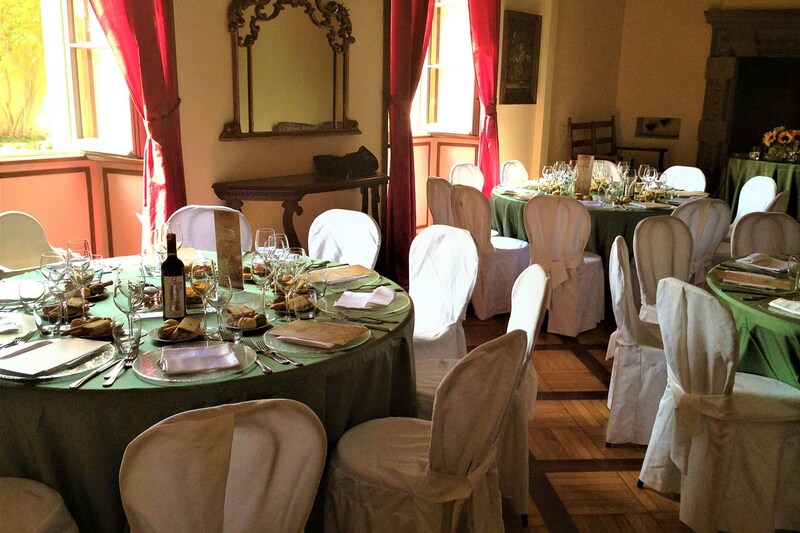 The villa is located within an ancient medieval village and presents various spaces, perfect for a dream event. 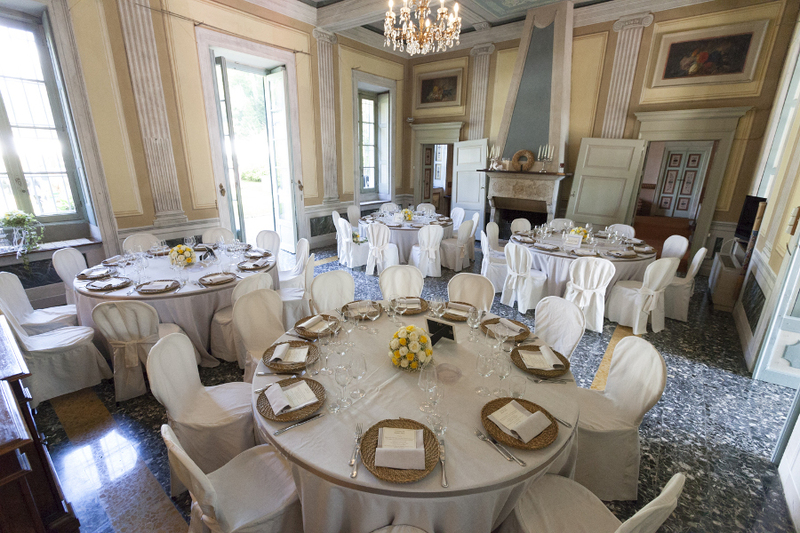 You can decide to choose the beautiful frescoed rooms of the villa for a refined and pleasant banquet and take advantage of the outdoor area in the charming Brianza court, surrounded by ancient walls, for an aperitif or a cocktail in style.